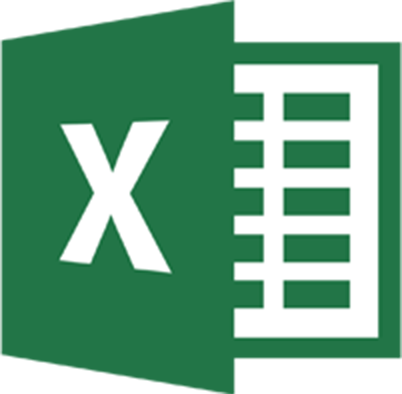 Import Outlook MSG to EML Email in batch to save the time and work. Convert all MSG emails to EML email as well attachments. Support MSG properties, To, Cc, Bcc, Subject, date while move to EML. Convert/import MSG to EML/EMLX of all Outlook versions including Outlook 2019. Use the software that is simply convert MSG to EML file with its metadata as:- to, bcc, cc, subject and date after that you can save converted MSG file to working EML/EMLX format and access to MSG file data without any critical problems. This really effective solution for export file MSG massage and save MSG file to EMLX, EML along with all attachment like as:- image header, body content and appointment. And export file from MSG to save EML format. MSG to EML conversion software able for easily work all Windows version as XP, vista, win64X62, win8, win8.1 and win 10. 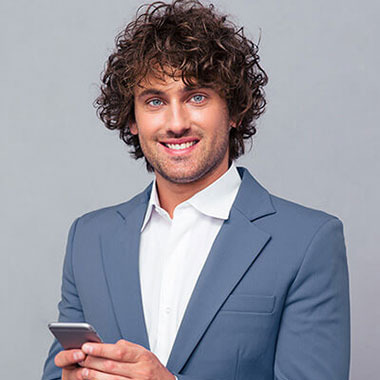 It also support all MS outlook version 2000, 2003, 2007, 2010, 2013 and 2019. User have complete authority for convert the exported items into new existed folder as well use also fixed output location to restored EML file to view the file to access format. Convert MSG file to EMLX. You can fully convert MSG file to EML format with complete data conversion process. MSG to EML tool quickly import and export MSG file EML file format with message, journal, event and all previous MSG file data. Dux free MSG to EMLX conversion software is provides you option for import export selective MSG file to EML/EMLX with all mail of MSG email format. 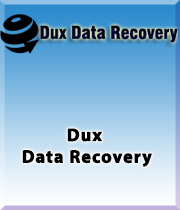 Download trial version of Dux for MSG to EML Conversion. Demo version of MSG to EML Converter software converts first 10 MSG files of MS Outlook to EML file format of Outlook Express / Windows live mail etc. MSG Version:- 97/98/2000/2002(XP)/2003/2007/2010/2013 and 2016, 2019. How can Convert MSG to EML ? You can try Dux MSG to EML Converter which feature for Convert MSG to EML.